Welcome to our schools BBC school report homepage. 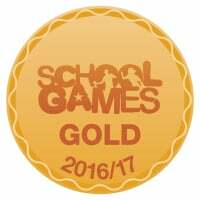 This year we are working with the BBC to deliver their School Report project across our school. 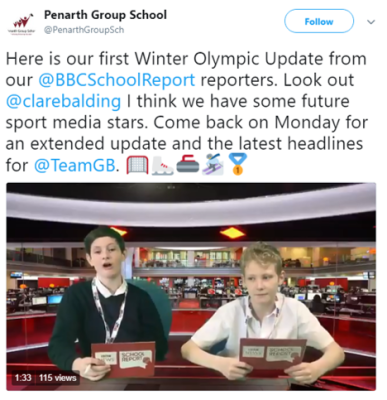 The project aims to encourage all our students to deliver their own news stories in many different formats in the style of the BBC and using the skills and techniques of the in the news room. Click on the links below to view our news articles.